You can find us all over the UK – at 120 services from Cornwall to Scotland – helping adults, young people, families and communities to change for the better. We are one of the UK’s leading and largest specialist drug, alcohol and mental health treatment charities. We believe that effective treatment needs to be tailored to the individual. Each person needs committed and caring support as they move forward step by step. Eden Project Communities aims to improve the happiness and wellbeing of people across the UK by helping to build more resilient and better connected communities. Using our national campaigns, The Big Lunch and The Big Walk, and our UK-wide peer network of community activists, we bring people together to build their confidence and grow and share their talents, creating positive change where they live. Through local and national events and inspiring resources, whether they want to set up their first Big Lunch or a brand new Community Business, we help people take that next step, together. Exeter Community Initiatives offers opportunities for local people to thrive and live meaningfully in the face of life’s challenges. We are passionate about people & communities and, for over 25 years, have specialised in developing projects and services that respond to people’s needs. The Active Wellbeing Society (TAWS) is a Community Benefit Society that is grounded in where change needs to take place the most, where inequalities are at their highest. We work innovatively with organisations, institutions, communities and individuals to contribute to a civic society where people have the autonomy, capacity, resources and skills to become the architects of their own destiny, creating and sustaining happy, healthy communities. We are experts at delivering the necessary ‘social knitting’ (the connecting infrastructure within communities), using physical/social activities, that bring about sustainable societal change on a social, environmental and economic level. The Resurgence Trust is a UK-based educational charity that has become the flagship voice of the environmental movement across the globe. Our mission is to inspire each other to help make a difference and find positive solutions to the global challenges we now face. To do this, we publish Resurgence &amp; Ecologist magazine six times a year, run The Ecologist website as a free service and host regular events including an annual Festival of Wellbeing. These are not just to share our collective concerns about climate change, social justice and ethical living, but to find solutions. The magazine, two websites (www.theecologist.org and www.resurgence.org) and our events provide a forum for information and debate on key environmental and social issues across the globe. CollegeOfWellbeing.com offers engaging online courses designed to strengthen our ability to cultivate wellbeing in our own lives, in other people and in our world. At the moment we focus on three main areas – resilience training, sustainable happiness and change-making skills. Our goal is to develop a holistic curriculum of online courses addressing the three layers of personal, social and ecological wellbeing. Current courses include Personal Resilience in an Hour, Resilience Practitioner Training and Positive Psychology Foundations. Courses coming soon include Active Hope, Motivational Interviewing and Strategies for Stress and Overload. 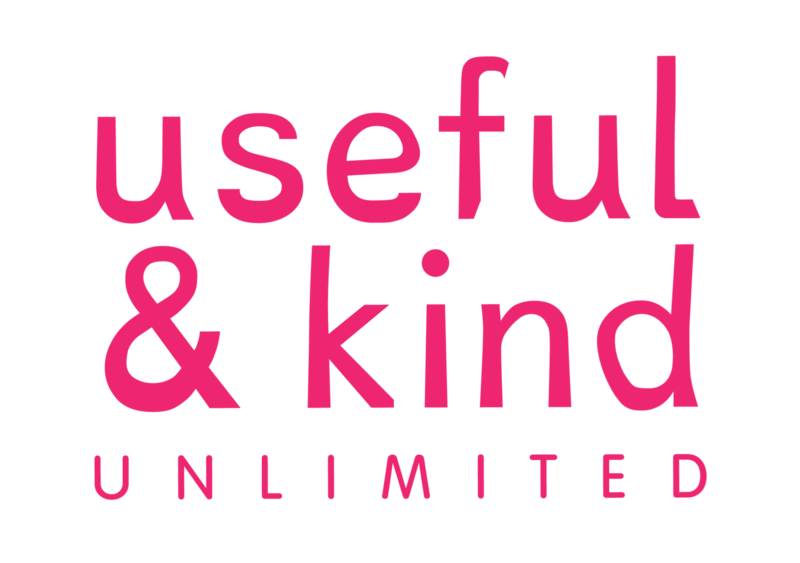 Useful and Kind is a project of the Mindful Leadership Foundation which aims to support, sustain, nurture, challenge and develop pro-social leaders and leadership. We use our SOW model to make things better (being Useful and Kind to Self, Others and the World). Non-profit project helping people to raise their wellbeing and resilience by learning from Nature and in Nature. It draws on Alan Heeks’ experience of creating Hazel Hill Wood and leading workshops on this theme. Alan and the Wisdom Tree team deliver workshops for individuals, front-line service teams and community groups. There is growing evidence that being in ‘green space’ is great for both our physical and mental health. National Parks have an important role to play in the nation’s Health and Wellbeing. 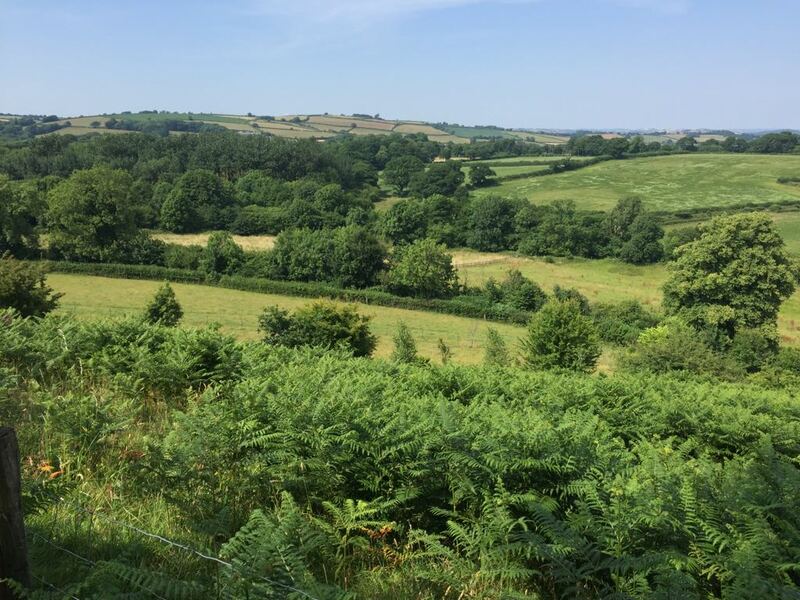 The Moor to Enjoy Project is working to connect local groups with the natural environment of Exmoor National Park, to increase the Health and Wellbeing of their members. Creative Wellbeing is a non-profit social enterprise committed to cultivating and nurturing our inherent creative ability wherever we can. Devised through an interdisciplinary arts practice, Creative Wellbeing is inclusive to all and celebrates and encompasses all forms of creative activity as a means to enhancing personal and societal wellbeing.